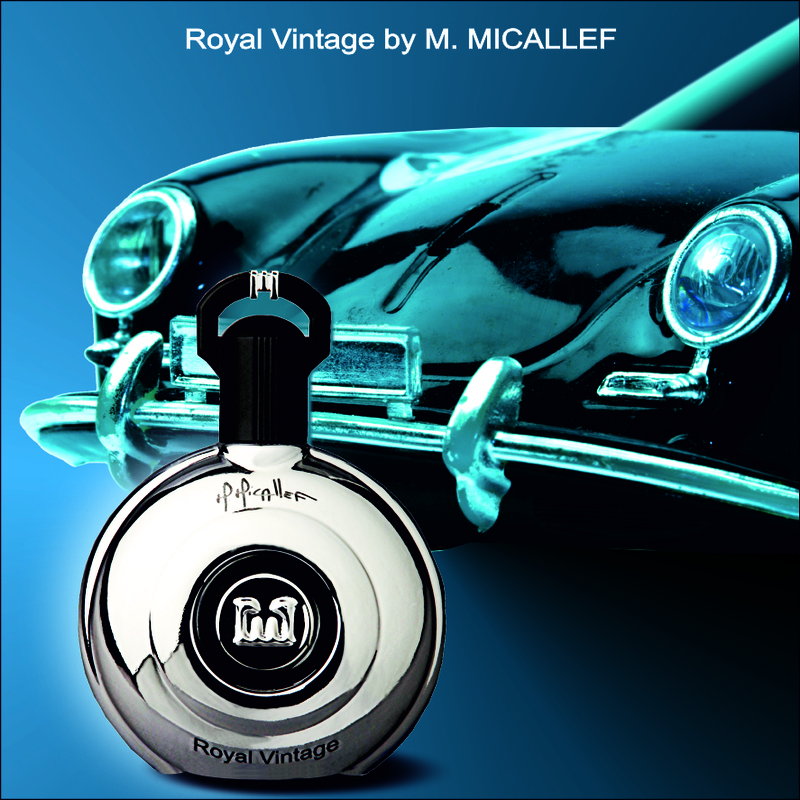 Before the Elements Showcase, I didn’t know anything about the fragrance brand M. Micallef. Ever since, however, I’ve become a fan and it’s all because of its latest release, Royal Vintage. M. Micallef was established in 1996 by Martine Micallef and Geoffrey Nejman. The brand is based in Grasse and to date has over 750 retail locations across 39 countries. That’s impressive. To me everything about Royal Vintage is a throwback as its name conjures. Many men’s fragrance bottles today convey their masculinity through their angles, which are usually sharp and square-ish and via its weight. A men’s fragrance that feels substantial in your hand must be masculine, right? The design for Royal Vintage, however, took its inspiration from vintage cars and iconic cinema. As for the scent, it feels familiar, something I can see many men instantly liking. What we have in Royal Vintage is a masculine scent with enough panache to claim signature scent status. Like a firm handshake, the slightly peppery opening of Royal Vintage gets your attention. 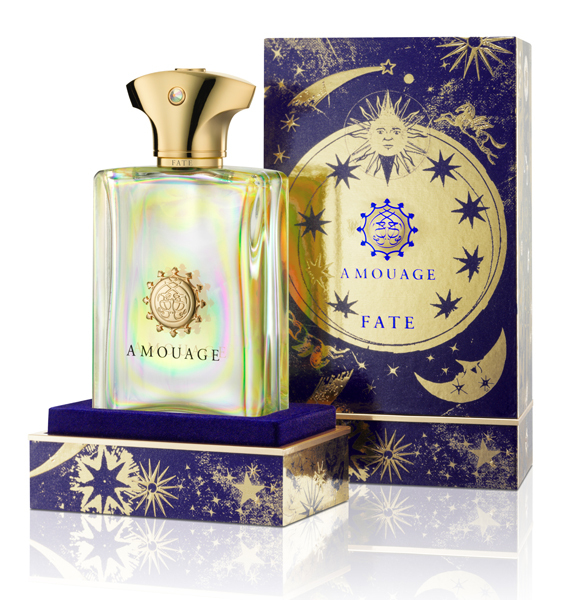 But it’s also cool and confident and the juxtaposition of bergamot freshens it up while adding a touch of sweetness. As it dries down, its woody, leather and musk characteristics are where the scent blooms and it keeps on going. 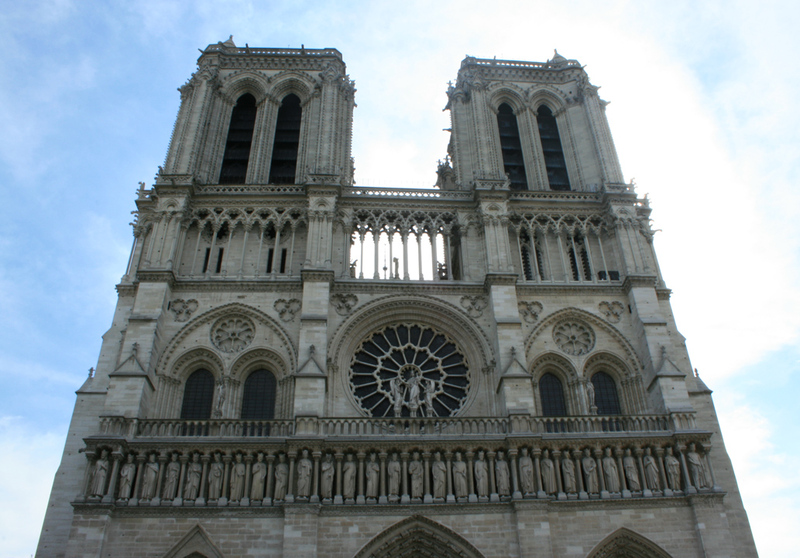 It has wonderful lasting power. The men’s cologne of yesteryear exuded a bravado that led me to reject them when I was younger. Their masculine quotient was on overdrive. While Royal Vintage reads unequivocally masculine and traditional, it’s quite mellow and possesses a quiet elegance. It reads suits and ties but I can also see it giving a t-shirt and jeans weekend an entirely new life. It’s timeless and can be worn anywhere and I suspect many will add this to their scent wardrobe for years to come. 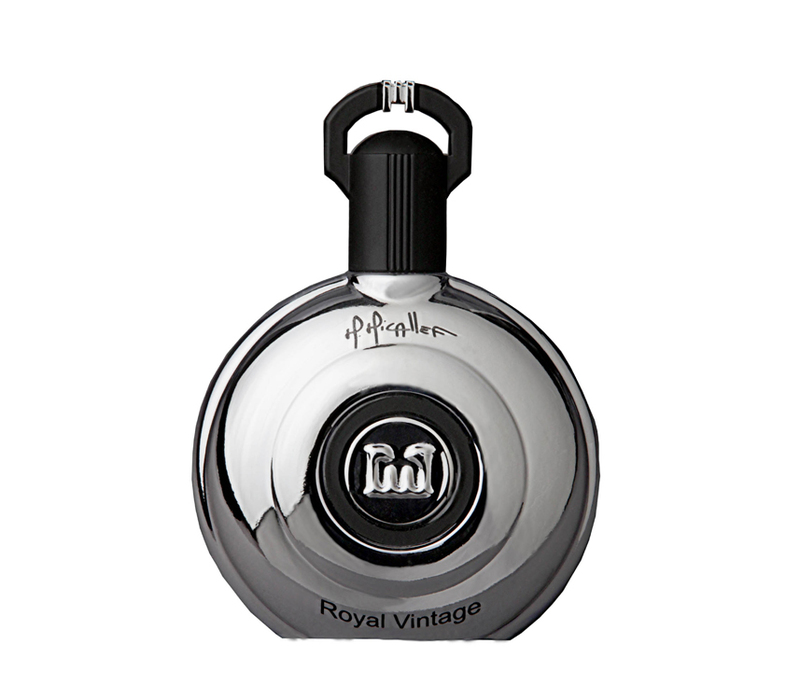 Royal Vintage – 100ml EDP goes for $185 at Lucky Scent. A sample of Royal Vintage was sent to me but my opinions are my own.